You Watch Naruto Shippuden Episode 236 online English sub free episodes with HQ / high quality. Stream Anime Naruto Shippuden Episode 236 English Subbed Friends You Can Count On. While talking with his students, Shino talks about how he and his team got together and became more close as friends and teammates. The story switches to Shino’s flashback during the first part of Naruto. They are on a mission assigned by Kurenai involving a jonin from the village hidden in the waterfall who went rogue and became a bandit. Shino gets defeated because of weak taijutsu and descends into depression. He even reveals he was going to abandon the team that helped him because he didn’t think he was useful to them. 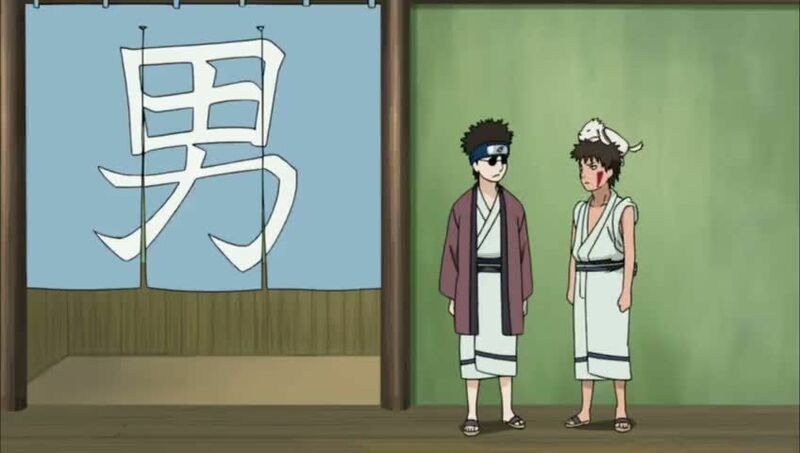 But after his friends get in trouble with the rogue, Shino comes back and defeats him.